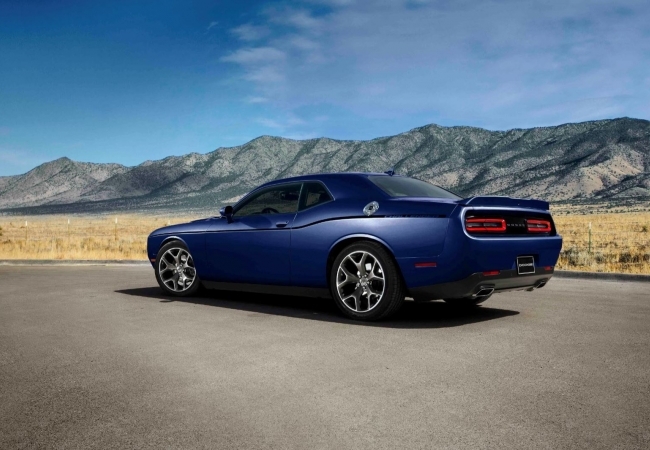 Find a new Dodge Challenger at your local Lancaster, PA Dodge dealership. View NEW Dodge Challenger InventoryLooking for a USED Dodge Challenger? 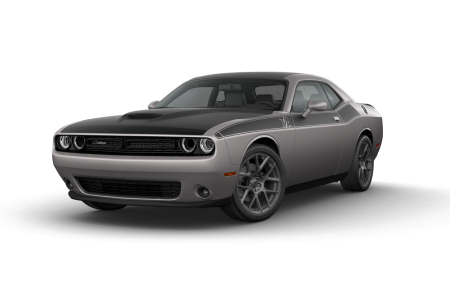 Overview If you're looking for a new Dodge Challenger for sale in Lancaster, Pennsylvania, you're in the right place. At Lancaster Dodge Ram FIAT, we want you to drive in style. Big on muscle car-inspired performance, powerful and precise handling, and dashing good looks, the new Dodge Challenger takes control of every situation you put it in. 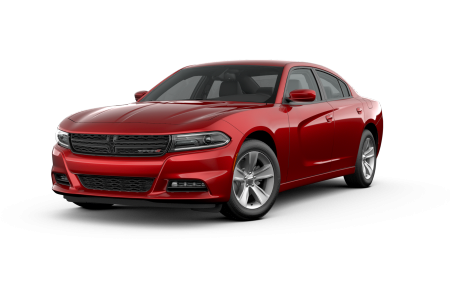 For a fast and fun driving experience from a car that doesn't pass on the opportunity to show off its skills and style, slide into the driver's seat of a Dodge Challenger. To take one of our Dodge Challenger cars for a spin and experience the thrill firsthand, do yourself a favor and swing by our Dodge dealership for a test drive today! Why Us? At Lancaster Dodge Ram FIAT, you'll encounter topnotch customer service, competitive pricing, and an overall positive experience that you deserve. Whether you pair up with one of our sales or auto financing specialists, or you head to our service center or parts department for help troubleshooting a car repair on your Dodge Challenger, we promise professionalism and excellence in every department. To get a feel for our amazing service and friendly atmosphere, stop by our Lancaster, PA auto dealership today for help with your car buying process! You take pride in owning a new Dodge Challenger, so why not give it the high-quality auto service and genuine Dodge parts it deserves? Thanks to the state-of-the-art service center and comprehensive parts department here at Lancaster Dodge Ram FIAT, you can do exactly that. At our service center in Lancaster, PA, our factory trained auto technicians know the Dodge family of vehicles from head to toe. Our service technicians have in-depth knowledge of all things Dodge, so we guarantee that your Dodge vehicle will receive nothing but the best, most thorough auto service, every time you come in. In addition to outstanding auto service and repairs, we also take care of our customers with convenient 24-hour service options and rental vehicles. Want to learn more? Give our service center a call today!